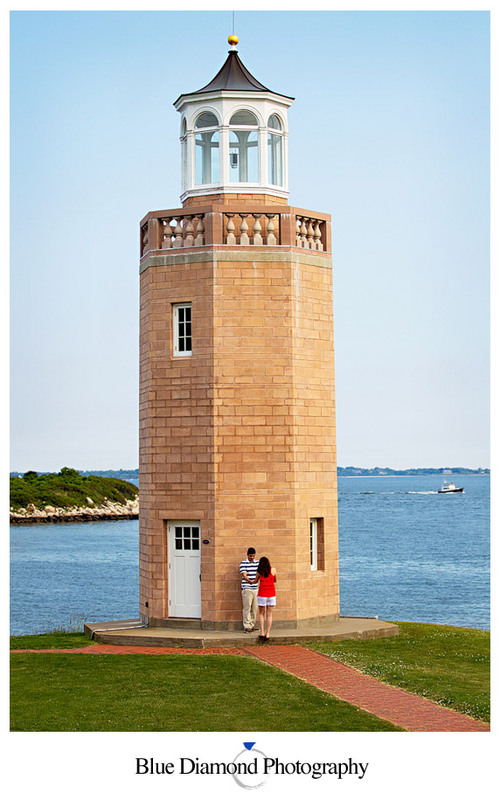 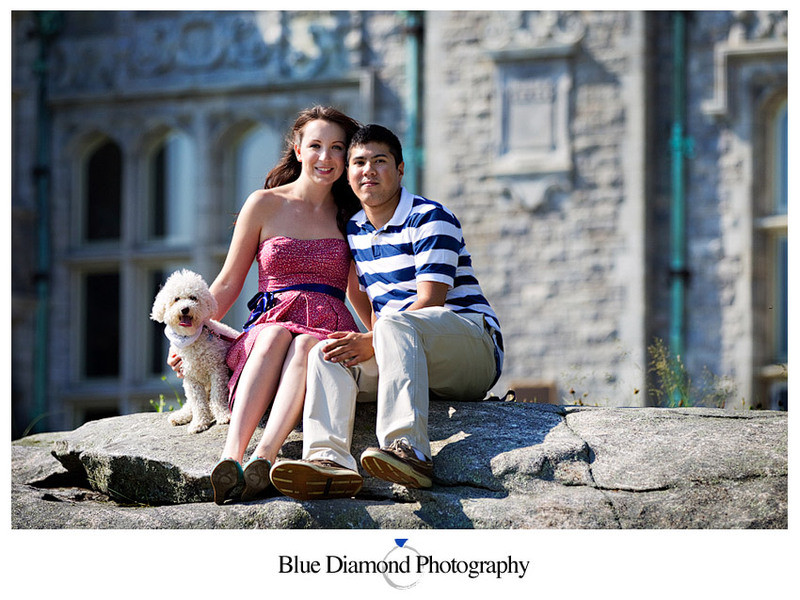 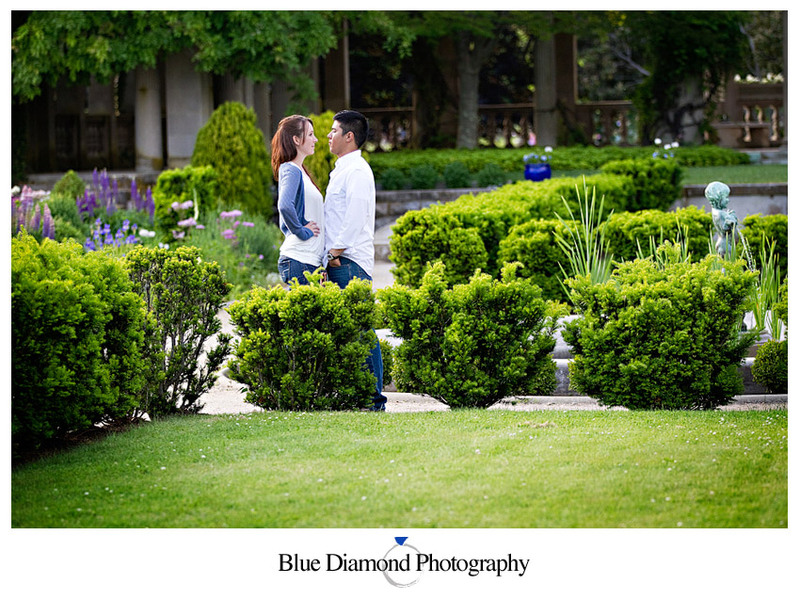 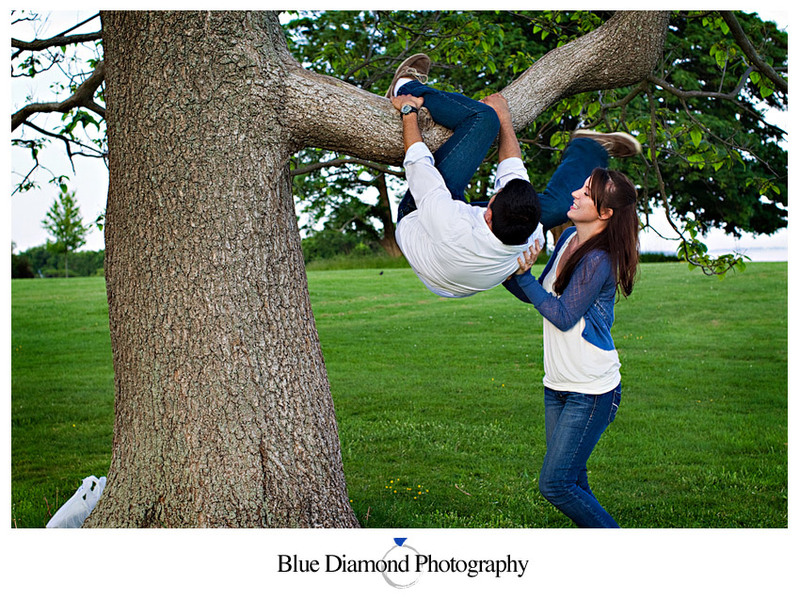 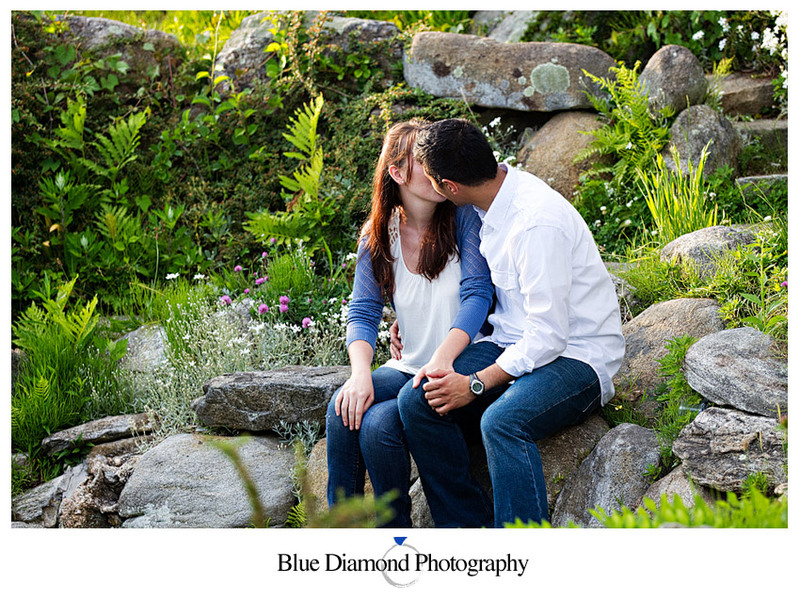 We shot Adriana and Ace’s e-session at two of our favorite locations – the Branford House in Groton and Harkness State Park in Waterford. 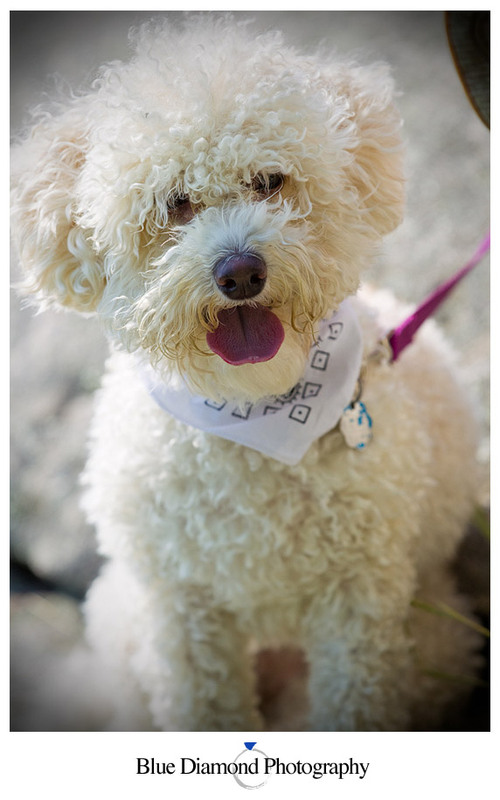 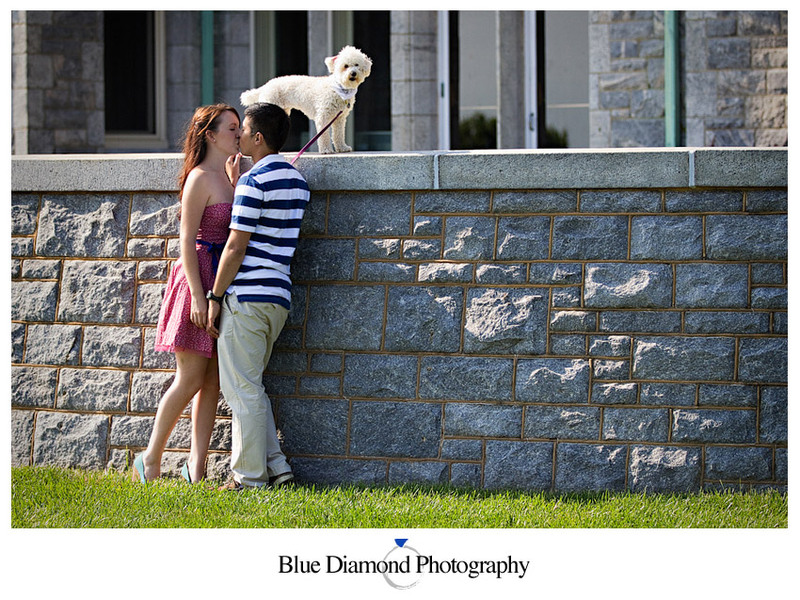 We absolutely love dogs so we were thrilled when they brought along their adorable pup Zelda. 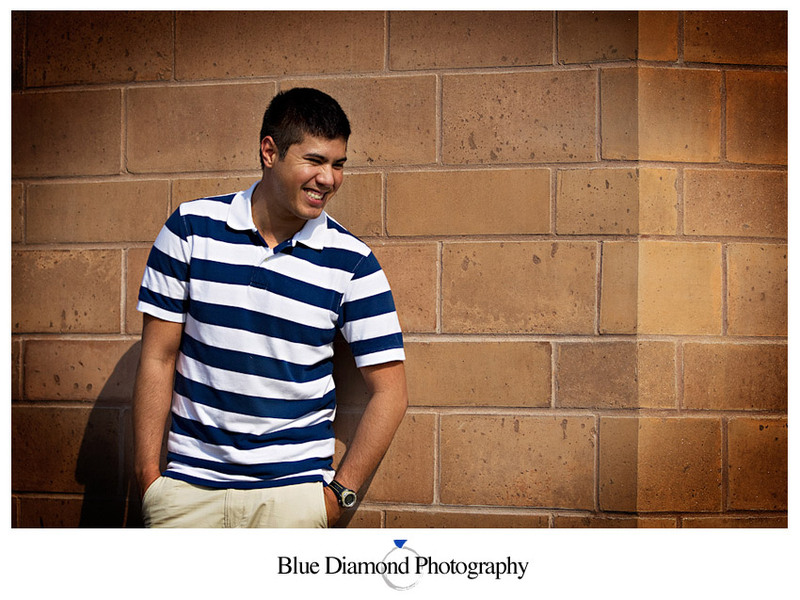 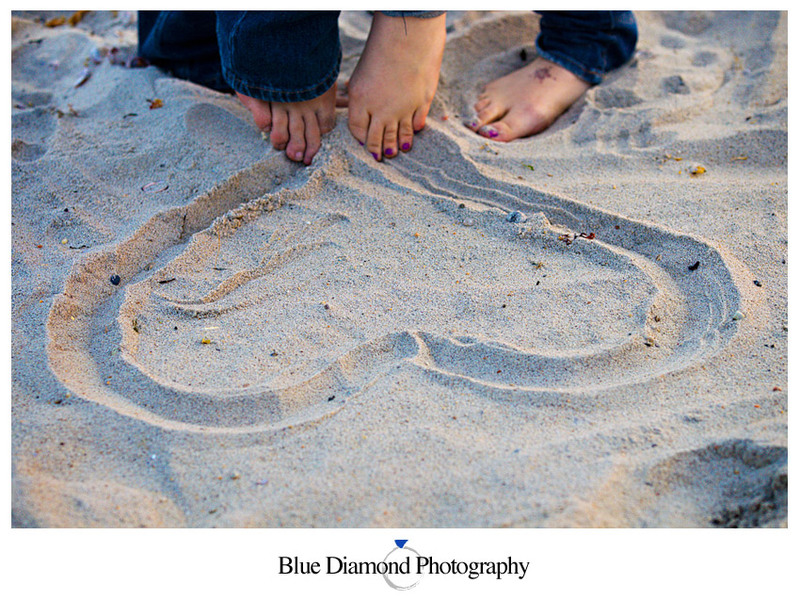 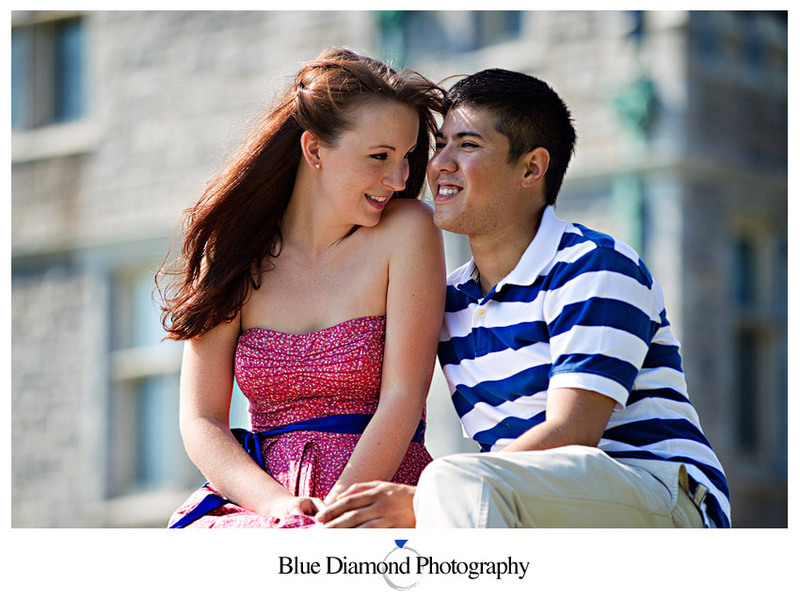 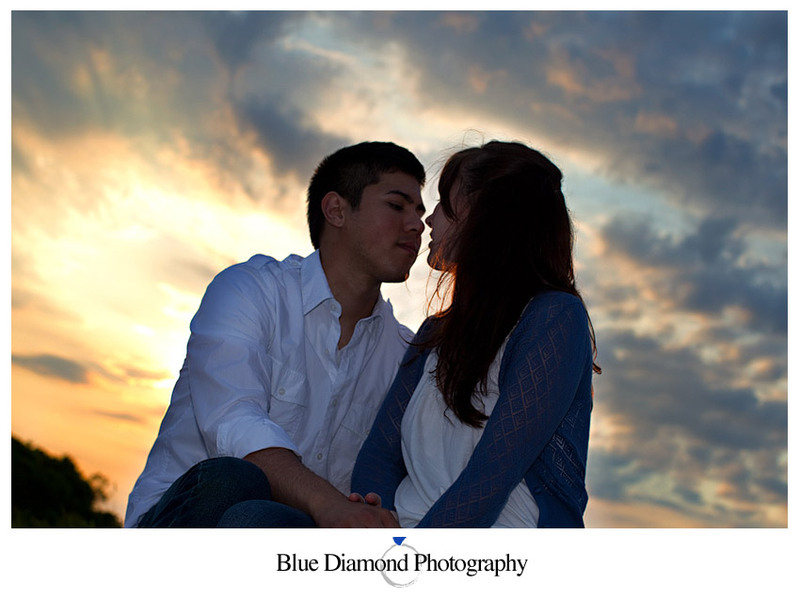 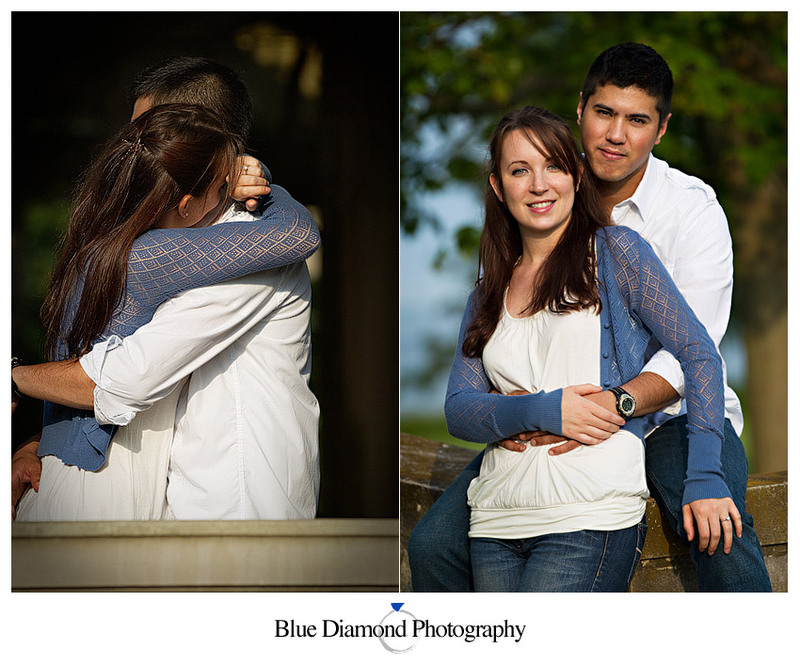 These two are a beautiful and creative couple and we had a great time spending the day together. 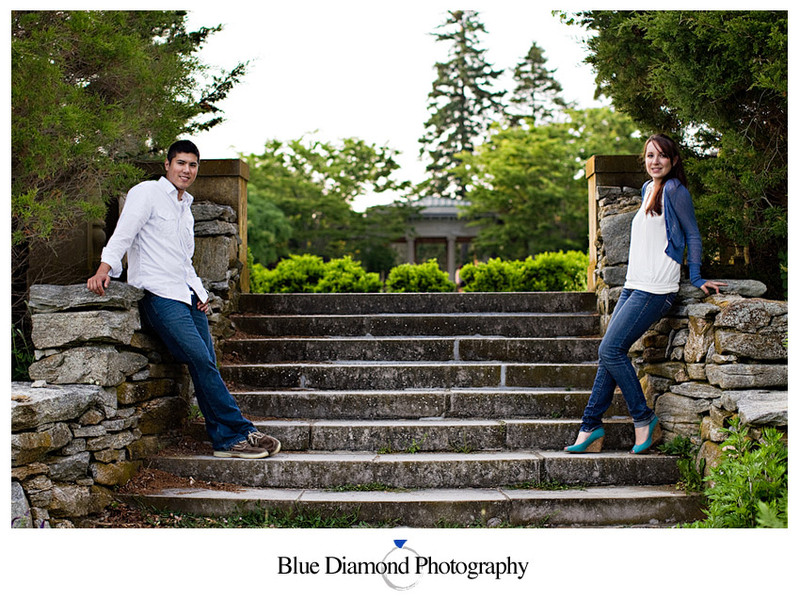 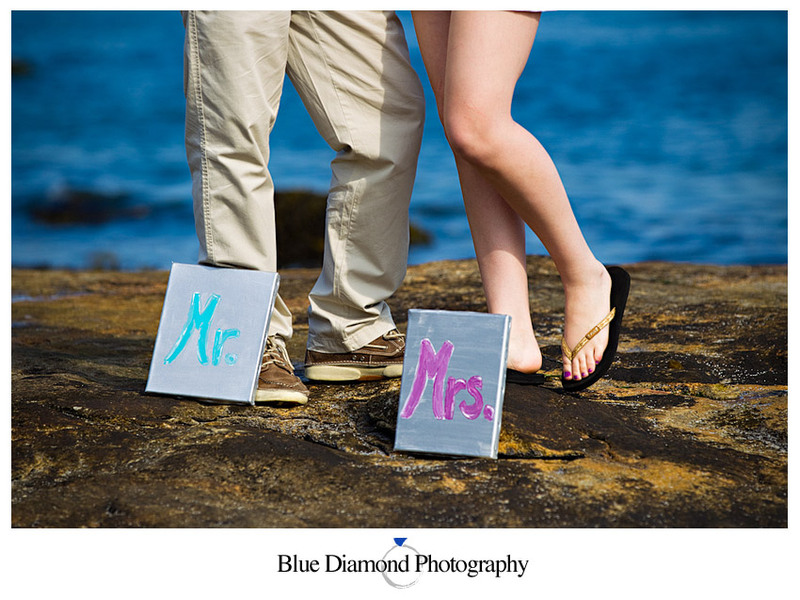 Their wedding is just a little over a month away and we can’t wait to be a part of their big day….